Iron Cross Endeavor Step Boards will be the perfect fit, thanks to a custom design for every application. 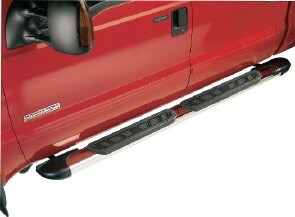 Don't take any chances with your truck's step boards. Assure yourself of quality and comfort with Iron Cross Endeavor Step Boards.